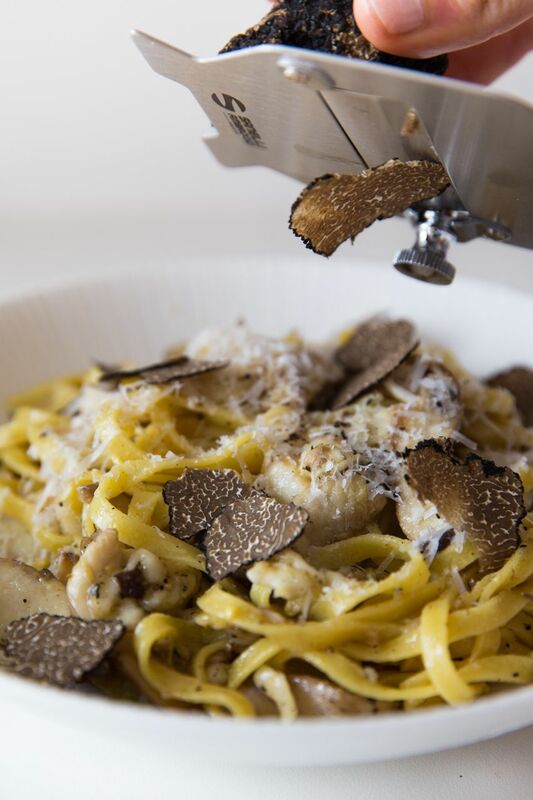 Discover some of the best truffles in the world! 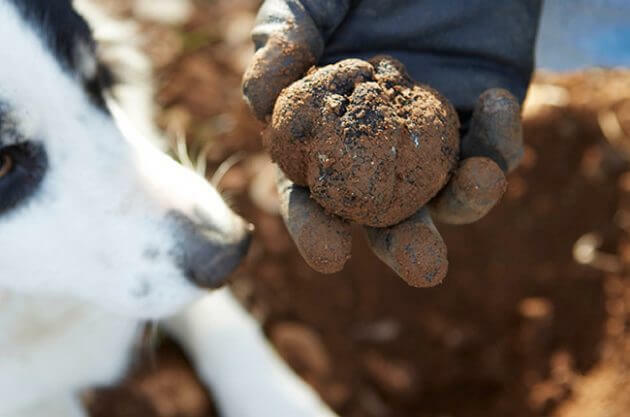 Truffles in Istria represent a true underground wealth and a gourmet delicacy. 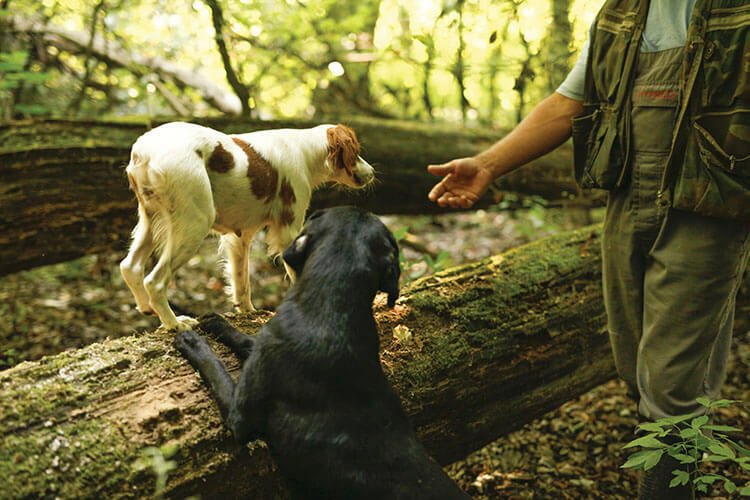 After a short introduction about truffle hunting you will do a real truffle hunt in nature with a real truffle hunter and his dog. You will get a chance to join our cooking demonstration and learn how to prepare your own delicious truffle meal, eat best truffle fuži in the world and taste some local wine in a great company of locals. The truffles were used for culinary purposes by the Roman emperors and were also popular with the Austro-Hungarian nobility. They grow up to fifty centimeters underground in symbiosis with the trees along with their roots, which gives them a distinct aroma and taste. 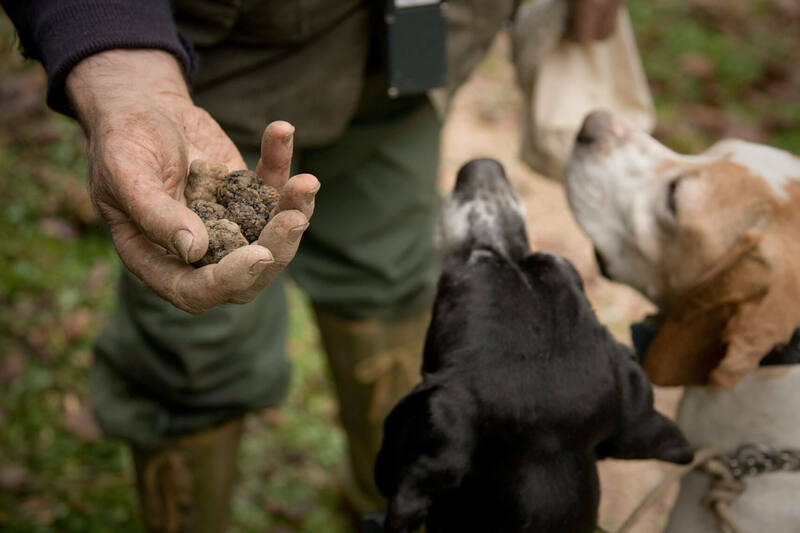 You will find out all the secrets about truffles and you'll learn how to use them for cooking, what are the prices on the market etc. This is a trully special tour and a real lifetime experience. FREE PRACTICAL GIFT FOR EACH GUEST !